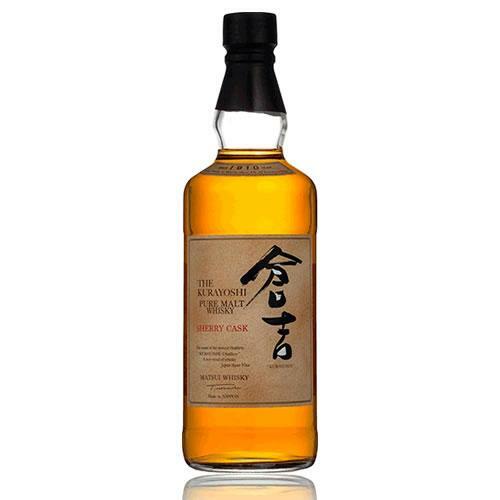 A combination of whisky from both the Yoichi and Miyagikyo distilleries. The Nikka 12 is a well-balanced blend and is the result of ‘the art of blending and craftsmanship’. 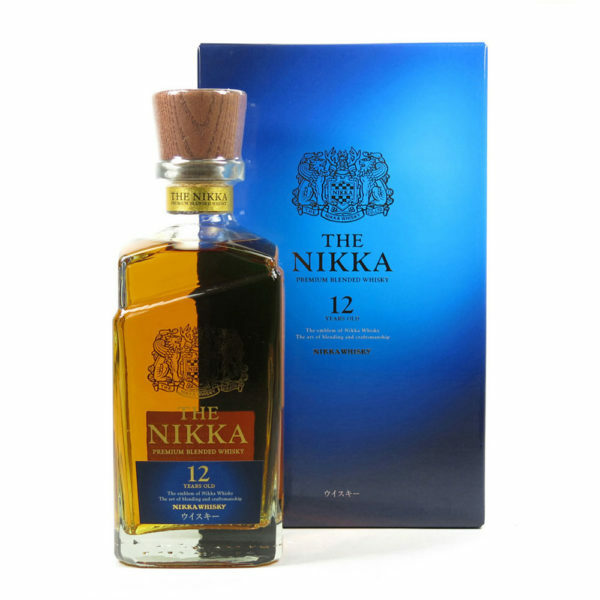 Nikka 12 Year Old Premium Blended Whisky has been awarded Best Japanese Blended Whisky 12 Years and Under 2015 and Best Blended 12 Year old 2016 at the World Whisky Awards. 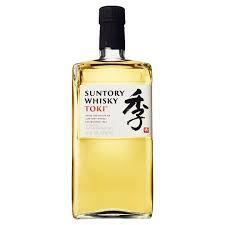 Tasting Notes: Nose: Butterscotch, poached pears, toffee apples, nougat and nutmeg. 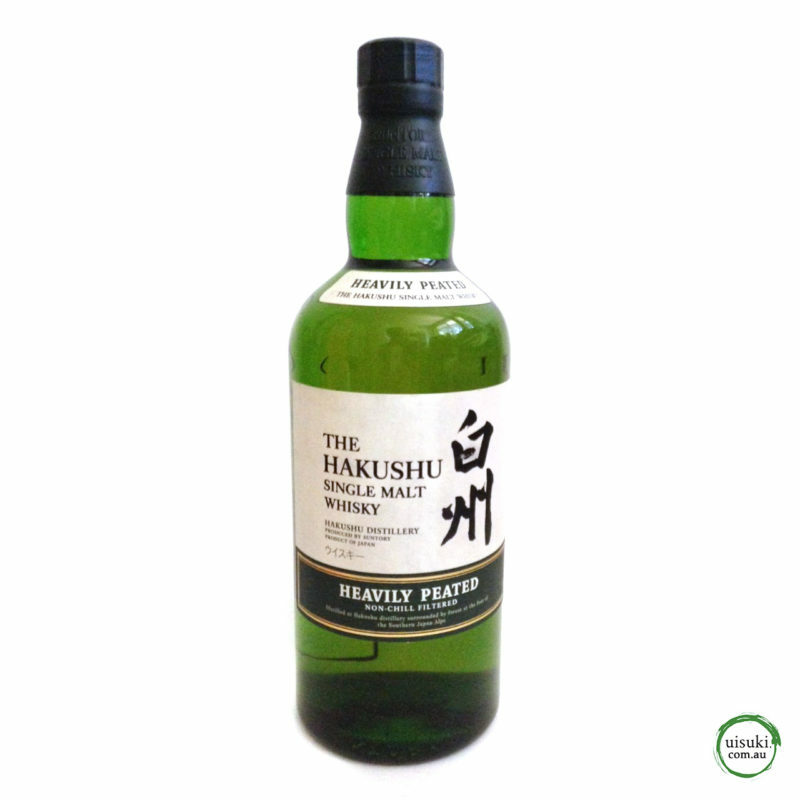 Palate: Buttery oak, rounded malt, a touch of leather and a hint of smoke. 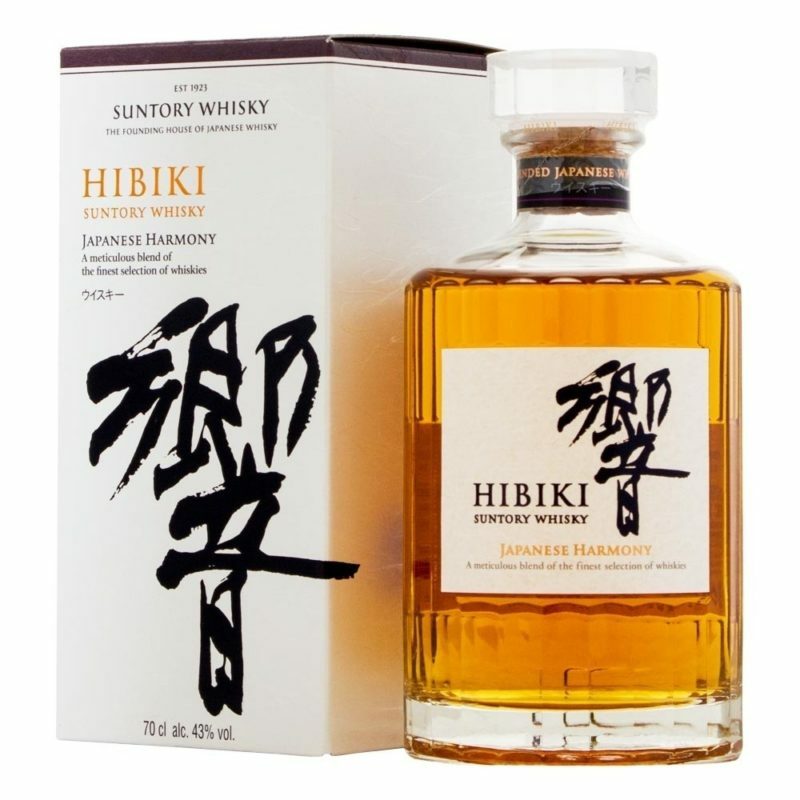 Finish: Spicy, fruity, decent length with a little cocoa.